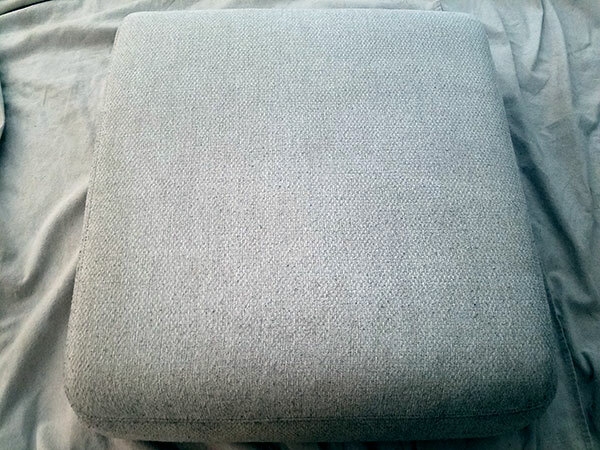 Upholstery cleaning can be challenge, especially if your upholstery is a lighter color. If you plan on buying white or off white upholstered furniture there are a couple of things to take into consideration. If you have children or pets that get on the furniture, then white upholstery is probably not the best choice for you. If you still want white furniture pay extra for factory applied protectant and buy the furniture warranty offered by furniture store. In most cases is a stain cannot be removed it is covered by the warranty. If you live in Tampa FL and are looking for a good upholstery cleaner you should consider giving Chem-Dry of Tampa FL a call. 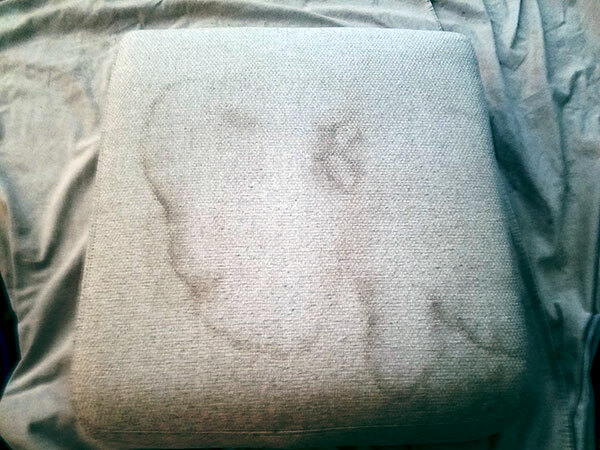 Our skilled cleaning technicians know how to handle heavily soiled upholstery. We can give you a full assessment of your furniture and let you know if it can be cleaned and restored. We can determine if your upholstery is beyond saving and the make the recommendation to move on to your next sofa or love seat. As a local upholstery cleaner we understand upholstery issues that might arise from living in Tampa FL. For upholstery cleaning in Tampa FL call Chem-Dry of Tampa.